Chinese mobile phone maker Oppo is reportedly gearing up for the launch of new high-end smartphones running under Google’s Android operating system, after the successful release of its Oppo Finder and Oppo Find 5. 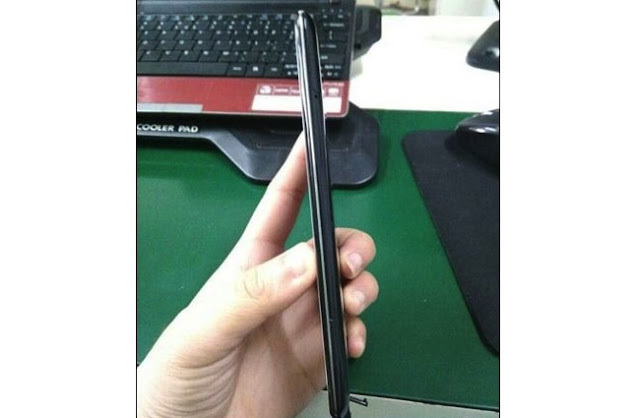 One of these handsets is supposedly set to hit shelves as Oppo Find 7, and is said to be very thin, though specific details on the device have yet to emerge. However, as a recent post on GizChina notes, a supposedly leaked photo of the device’s 0.2mm screen (though it might actually show Find 5’s display) claims that Find 7 will be able to deliver a 1920 x 1080 pixel full HD resolution and 441ppi. Provided that the info proves accurate, Oppo will be able to attract a lot of users on its side with the upcoming device, although it remains to be seen when exactly it will be released. In the meantime, however, we might have the chance to see another device from the company becoming official, also with a thin body, namely the Oppo R809T. Rumor has it that this device will be officially launched on April 26, and that it will sport a 6.13 mm thin body. Additionally, the handset is said to pack a quad-core Mediatek MT6589 processor inside, along with 1GB of RAM, while featuring a 4.5-inch 720p touchscreen display. Interestingly enough, however, the yet unannounced smartphone is said to be priced rather high at launch, with a rumored 2,500 Yuan ($403 / 308 Euro) cost attached to it. With no official confirmation available on either of the two smartphones from Oppo, we’ll have to take the info above with a grain of salt. However, more details on both of them might emerge in the not too distant future, so keep an eye on this space to learn more on the handset vendor’s plans for them.